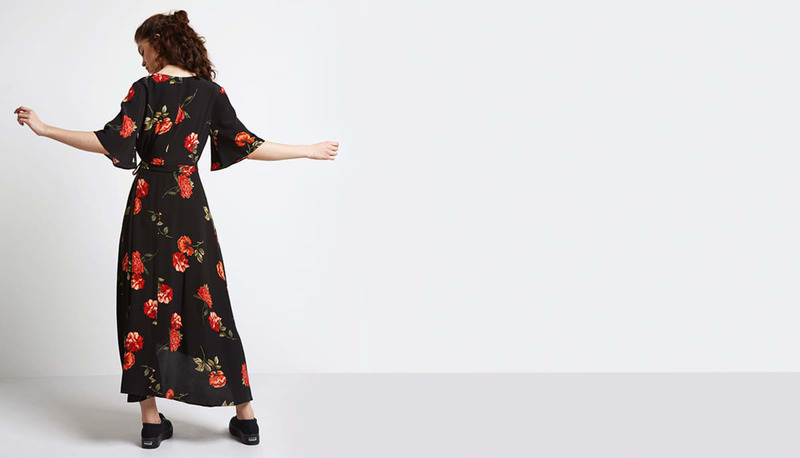 Prepping your new season wardrobe? 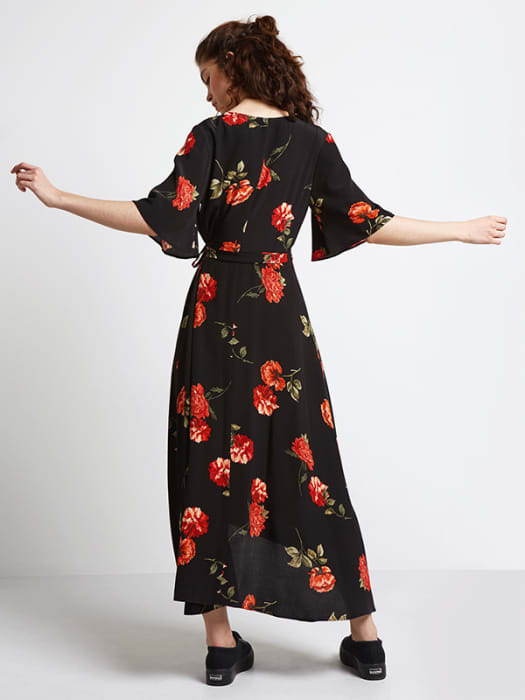 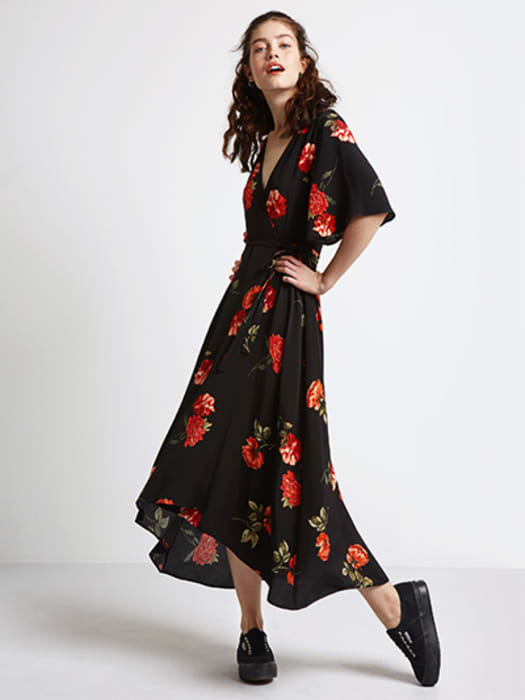 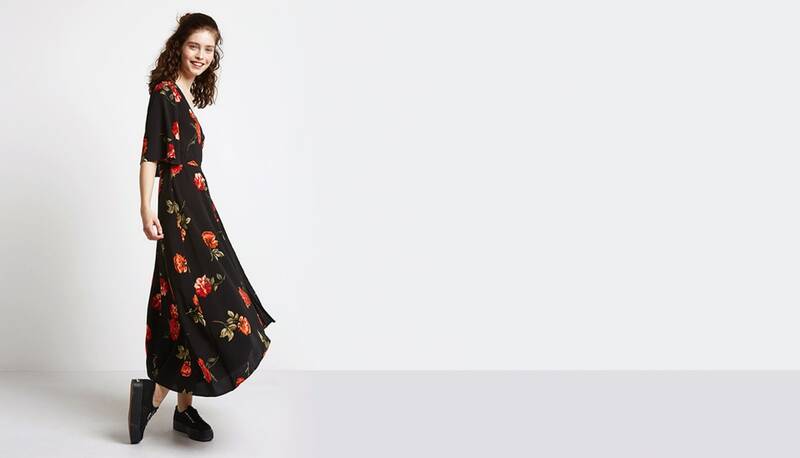 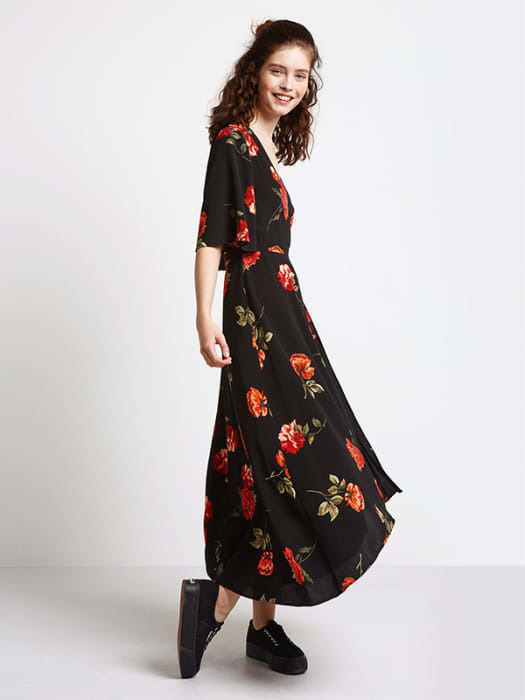 Trust us, you’re gonna want to make room on the rail for this black Wrap Midi Dress, patterned in vintage roses. 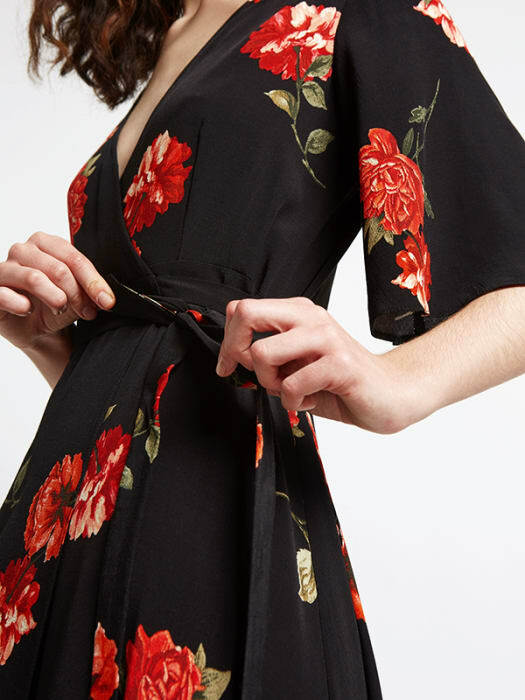 A guaranteed head-turner, waist-tie detail helps gather the shape for a flawless finish.